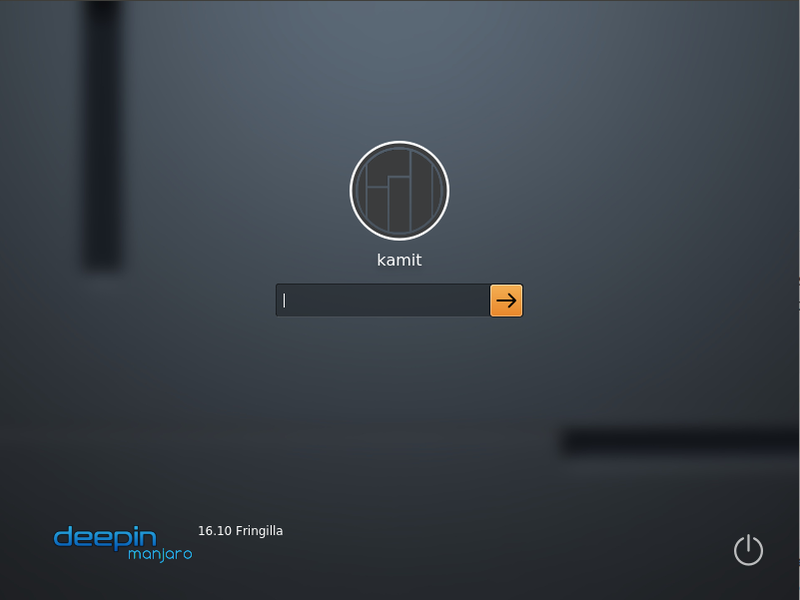 Antergos is a desktop distribution based on Arch Linux. Like its parent distribution, it is a rolling release distribution, so after one installation, you do not need to reinstall when a new ISO image is released. The latest ISO image was released on September 13 (2015). 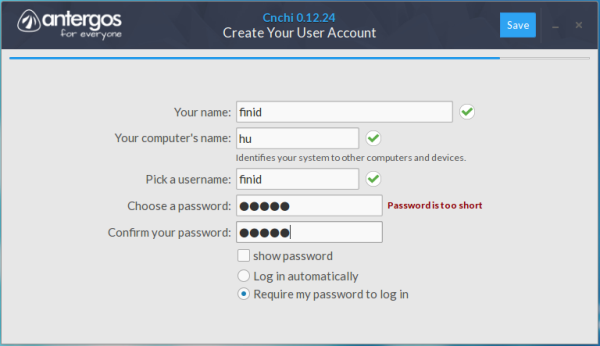 The distribution uses its own custom-developed graphical install called Cnchi. 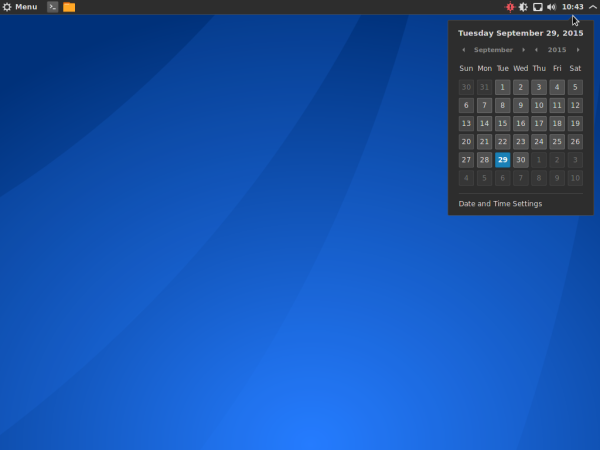 Cnchi’s UI is similar to Calamares and Ubiquity, the graphical installation program of Ubuntu. Like Calamares, and even Ubiquity, Cnchi is still a work in progress and, feature-wise, sits somewhere in between Calamares and Ubiquity, having more features than Calamares, but slightly less than Ubiquity, though it spots a few features that Ubiquity lacks. One of those features is shown in Figure 1. 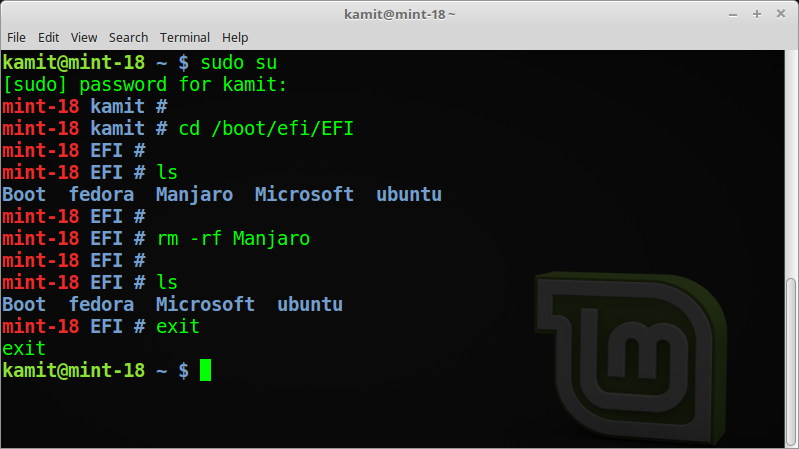 Though technically not a part of the installation program itself, this gives you the option of booting into the Live desktop or to the UEFI shell. 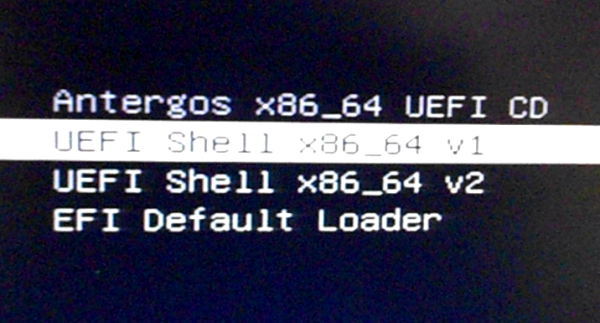 If you have a sense of adventure, the UEFI shell can be fun to muck around in, though be careful not to run a command that can mess something up. 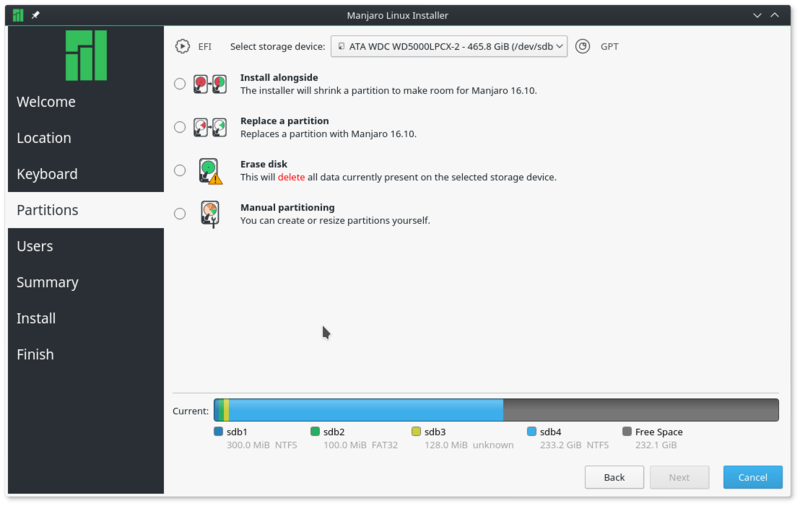 A distribution like Ubuntu has an application that launches and gives you the option of booting into the Live desktop or straight into the installer. Antergos has it too. The only difference is that on Antergos, that application does not launch until I click on the icon of the installer on the dock, which is redundant because I was already using the Live desktop. This is clearly not by design, but a bug, though a very minor one. 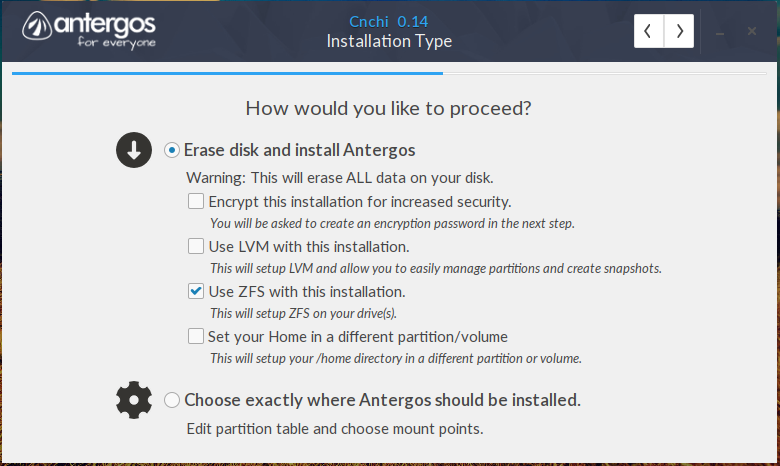 Figure 2: Antergos: Live desktop or install? 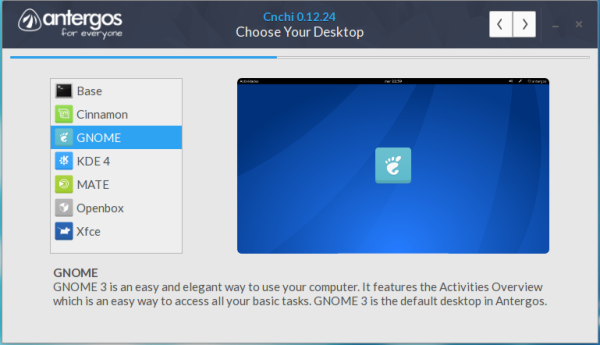 Cnchi is one of the few graphical installers that offers a choice of desktop environments, so if you wanted to test-drive the different editions of a particular release, you only need to burn one installation DVD or make a single USB installation stick. 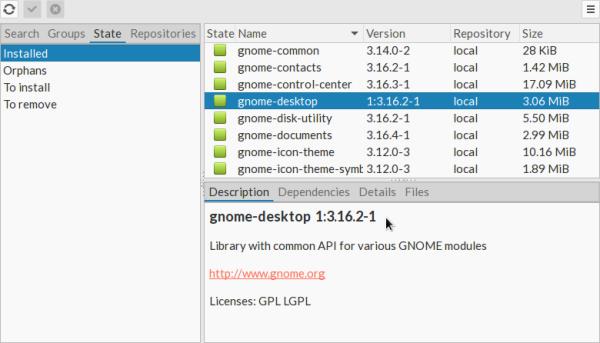 Supported desktop environments are shown in Figure 3. For this review, I only installed the Cinnamon and GNOME 3 desktops. 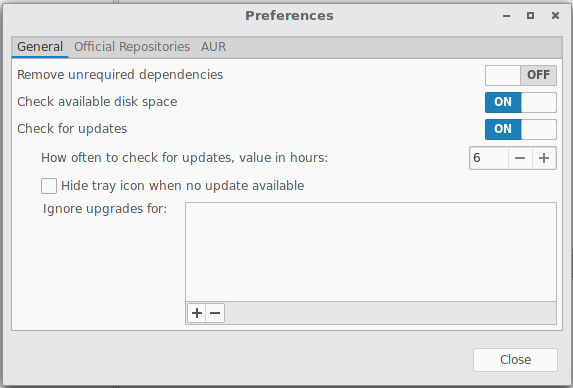 Cnchi also lets you enable or disable certain features, like those shown in Figure 4. 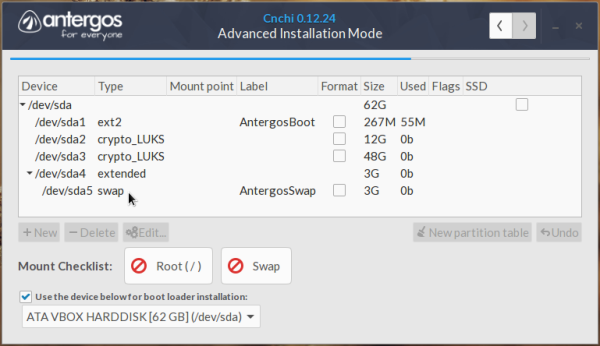 Unlike Calamares, Cnchi has support for disk encryption and LVM, the Linux Logical Volume Manager, in its automated disk partitioning mode. 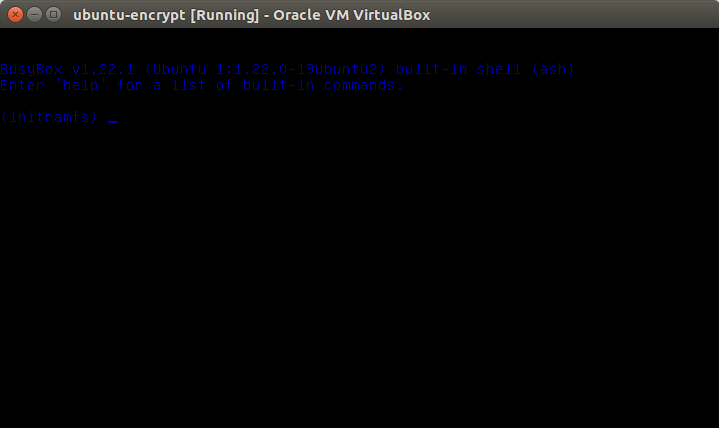 However, LVM is not supported during manual disk partitioning. If the installation media is a USB stick and the automated disk partitioning option is selected, the USB stick is presented in the next step as the target hard disk and the target device for boot loader installation. So this is where you have to make sure that the correct target disk is selected before proceeding to the next step. These are the file systems supported on Cnchi. In manual mode, disk encryption is supported, but all partitions have to be encrypted separately. That means if you, for example, set up and encrypted three partitions, that’s how many times you’ll have to type in a passphrase every time you boot the computer. Another issue with disk encryption on Cnchi is that if you chose automated disk setup and then also chose to encrypt the disk, the swap partition is not encrypted, which is not good, because for disk encryption to be truly effective, the swap partition must also be encrypted. 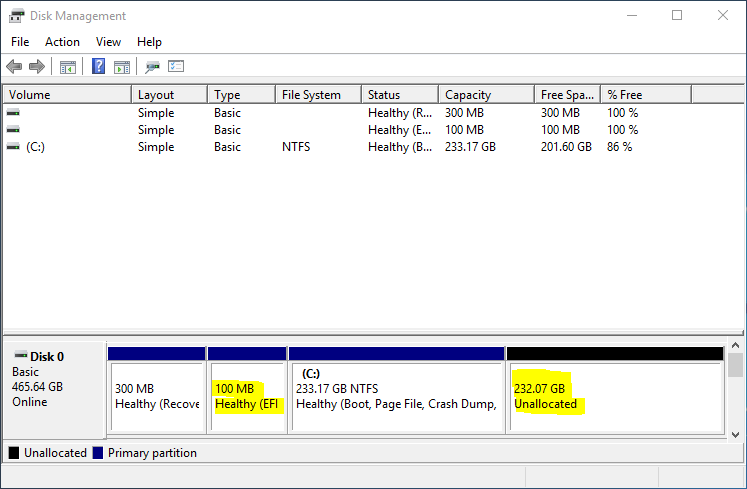 In Figure 8, which show the partitions created when those options where selected, you can see that the swap partition is not encrypted. 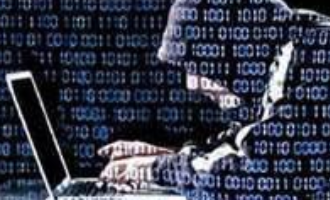 The user setup step on Cnchi looks just like the same step on Calamares and Ubiquity, but like on Calamares, home folder encryption is not an option. That Cnchi is still a work in progress was evident in the number of times it crashed or failed for one reason or the other. Figures 10 and 11 show a couple of the errors after it failed to perform an operation. 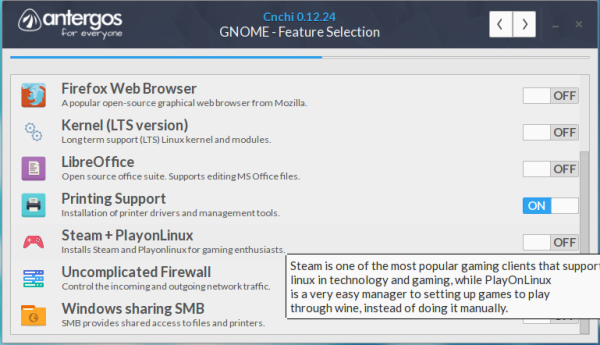 Regarding the installed systems, there’s nothing particularly unique about, say, an Antergos Cinnamon or Antergos GNOME desktop, aside from maybe the graphical package manager. 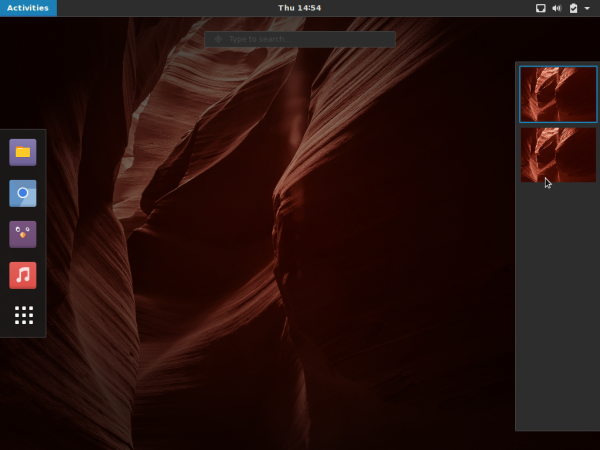 On both the Cinnamon and GNOME 3 desktops, which are the two desktops that I installed and played with, the graphical package manager is Pamac. It is a no-frills application with a bare UI, but it works just as good as any. Shown in Figure 13 is the application’s category view. As on other graphical package manager’s, you can view a list of installed application, but Pamac, as far as I can recall, is the first that let’s you view a list of orphaned applications. That’s what happens when you click on State > Orphans. 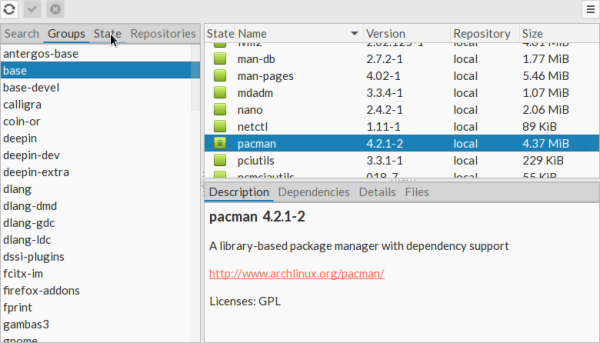 Another neat feature of Pamac is you can view the list of available applications by repository. By default, the system is configured to check for updates every six hours. I normally prefer checking for updates once every 24 hours, but more frequent updates-checking does not hurt the system. 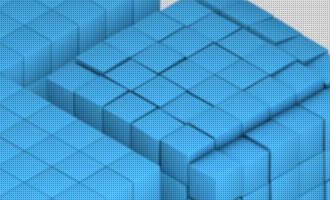 So here are some screenshots from the desktops I installed. The next two are from the Cinnamon desktop. 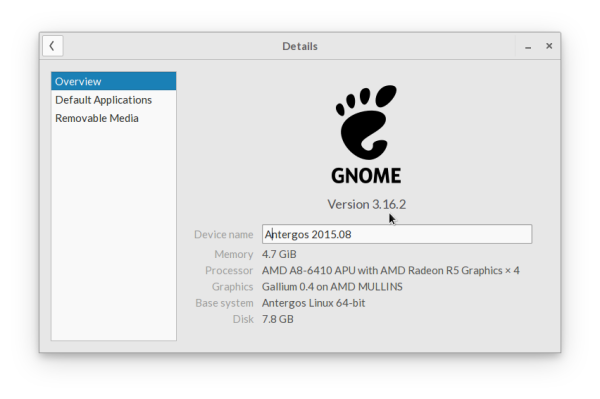 The latest stable version of the GNOME 3 desktop is GNOME 3.18, but on Antergos 2015.09, version 3.16 is what you get. 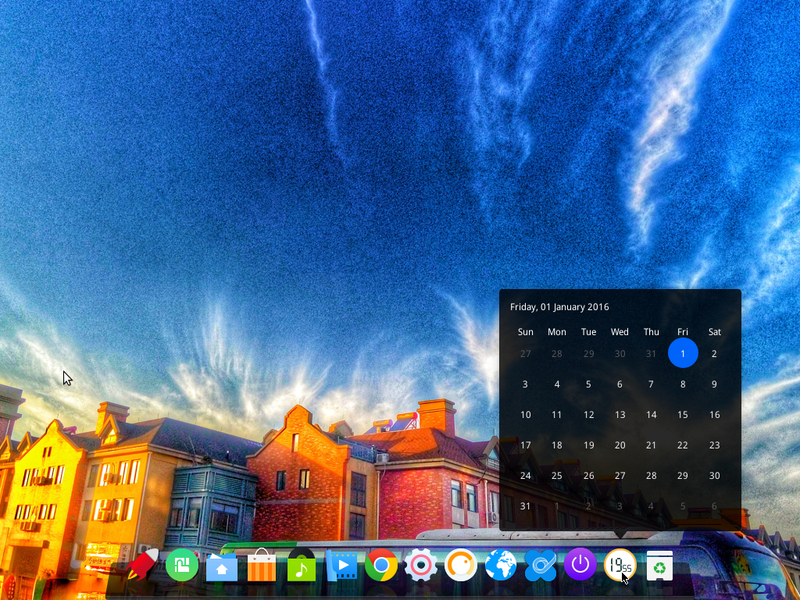 Aside from a slightly buggy installer that’s not feature-complete, Antergos is a pretty good desktop distribution. 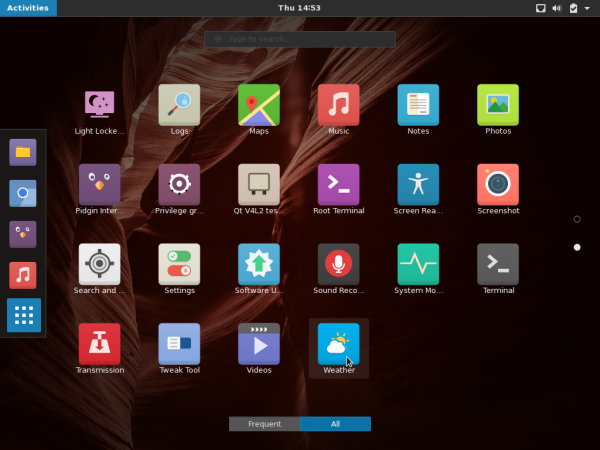 It’s not as popular as Ubuntu or Linux Mint, but there’s nothing you can do on those distributions that you cannot do on Antergos. 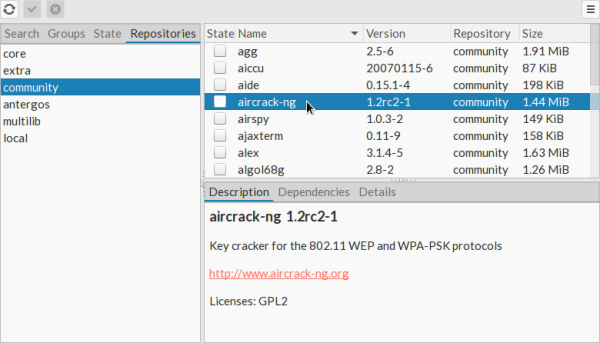 If you’re still distro-hopping, you can put this atop your list of distributions to try. 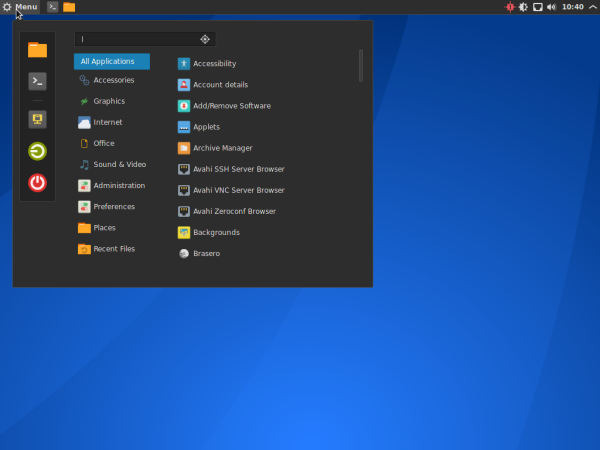 And if you’re coming from the Windows side, and are new to Linux, Antergos is one of the better distributions to test-drive the popular desktop environments on. 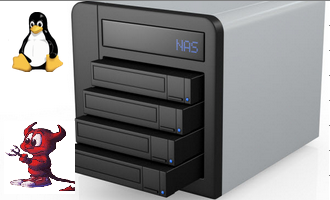 Installation images for 32- and 64-bit architectures are available for free download here. Looks very good. 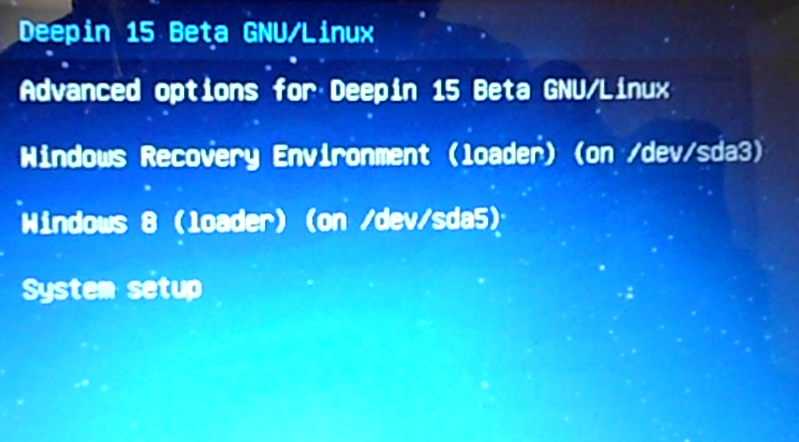 However, with the last Mint and Ubuntu bad events, losing my Internet connection during install of OS upgrade, without any explanation, I do not think I will be moving from Knoppix any time soon. Knoppix is pretty steady.